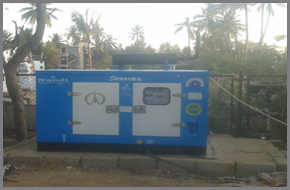 At the outset, we are delighted to introduce ourselves as a power generators manufacturing company with specialization in Sonalika and Volvo Eicher Diesel Generators. 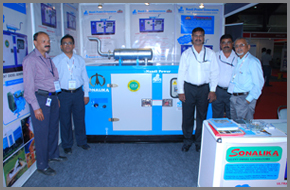 We are the renowned manufacturers and suppliers of Silent Diesel Generators, Acoustic enclosures, Control Panels, AMF Panels etc. 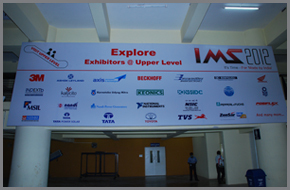 Our products are well known for quality, efficiency and performance. 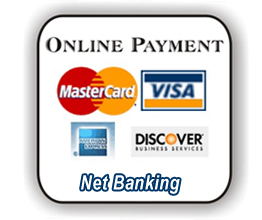 We have a very good network of dealers across the country to make our products easily available for our customers. 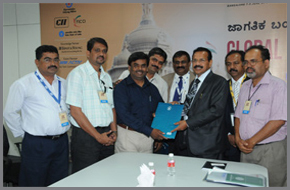 We are one of the largest generator suppliers in Bangalore, Karnataka. 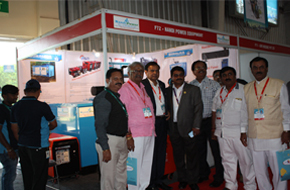 Nandi Power Generators Participated in IMS Industrial Exhibition, recently held in Bangalore. 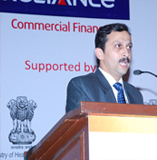 Nandi Power Generators expands its presence in Northern and Eastern Parts of India. 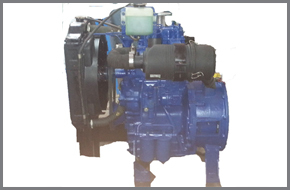 Our company is engaged in manufacturing and supplying wide range of Domestic & Industrial Generator. 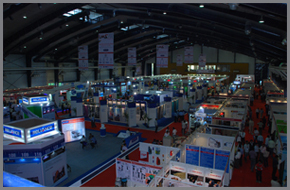 We manufacture Acoustic Enclosures for Air Compressors, Braiding Machines and all kinds of Machinaries. 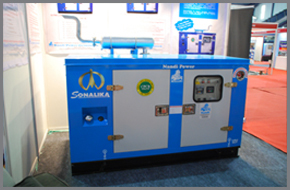 Nandi Power Generators is a pioneer in the field of diesel generators. 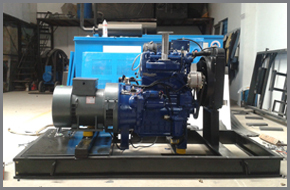 We have more than two decades of experience in the field of diesel gensets manufacturing. 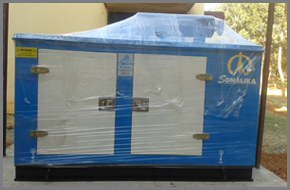 We use OEM's of Sonalika, Volvo Eicher for fabricating of silent generators. 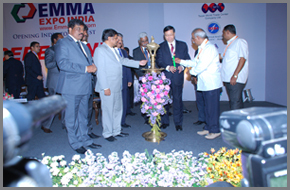 With the extensive experience and knowledge in the field, we are regarded as one of the best generator manufacturers in Bangalore. 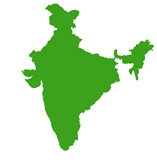 We have wide distribution and dealers network across all cities of Karnataka such as Mangalore, Hubli, Mysore, Dharwad, Belgaum, Shimoga, Gulbarga, Tumkur, Davanagere, Bijapur, Bellary etc. We have a team of highly skilled service engineers across all these cities and they visit to the spot to fix any issues in generators. 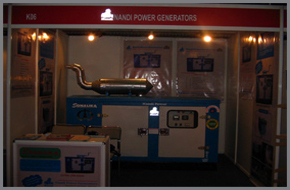 Nandi Power Generators is a quality focused organization and we strive to manufacture nothing but the best. 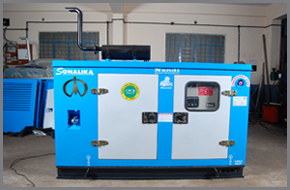 Our diesel generators conform to high quality standards and norms. 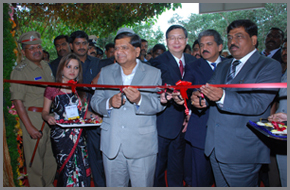 We are an ISO 9001-2008 certified company and have all quality practices in place. 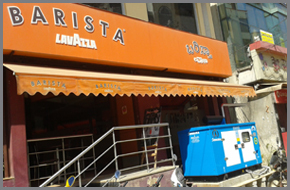 Our generators are used in both commercial and residential purposes. We manufacture silent and portable generators as well. 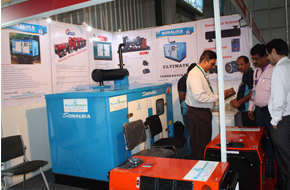 Our portable diesel generators are preferred for mobile uses. 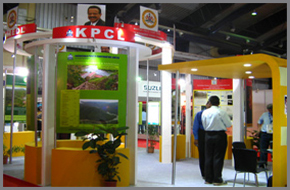 Being one of the major generator suppliers in Bangalore, we have carved a niche for ourselves in power generators sectors. 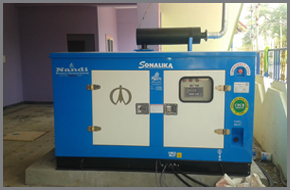 Nandi Power Generators is one of the renowned names in manufacturing and supplying of diesel generators and specialized in manufacturing the Sonalika, Volvo Eicher and Nandi brand generators. 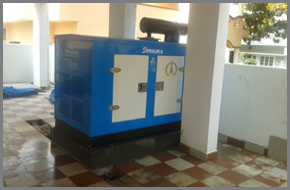 With the lot of experience and knowledge in the field, we are regarded as one of the best generator dealers in Bangalore. Since more than two decades, we have supplied diesel generators of different power ranges to industries, residences, offices, hotels and restaurants.